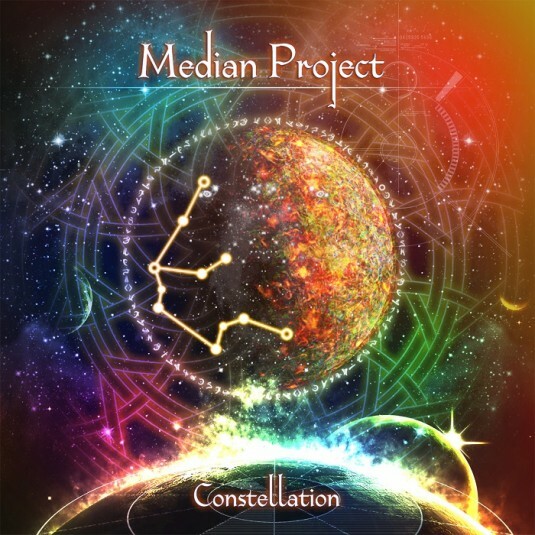 Median Project, Russian Sergey Petrenko, is one of the new big talents in Goa Trance! His music is powerful, acidic, psychedelic and has epic melodies allover. Perfect dancefloor material with a big hint to classical goa of the 90s! We would even dare to describe it as Astral Projection meets Mindsphere! Some goa-freaks will know his music already, as he released an album not too long ago on Global Sect, but for his next adventure, on Suntrip, he prepared something stellar! The opening track, 3antidote" is an epic morning monster! Harmonies allover! Why starting with such a track? Well... Check out the Dancing Galaxy-album of Astral Projection and you'll understand! After that you will get some more powerful dancefloor material: Strong kicks, a massive groove, a lot of sound effects, spiralling melodies and psychedelic details in the background! We bet that the "Infinite Space" track will even become a classic! The second part of the album is a bit more on the morning-side again! 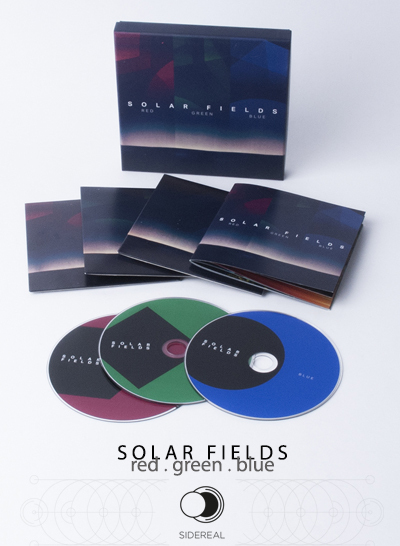 Several Emotional and euphorical melodies, dancing with eachother creating a beautiful sunrise story, like in the "Sunrise" or "Constellation of Aries" tracks! 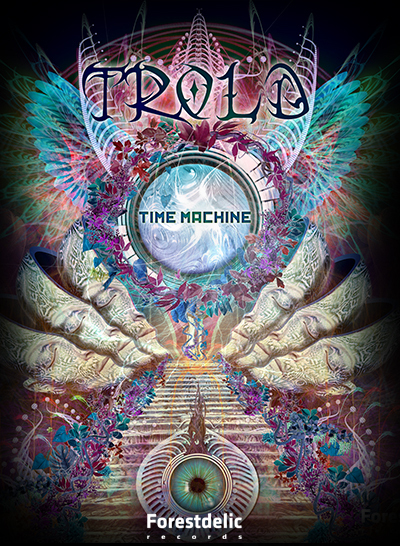 If you like beauiful classical melodic goa-trance, this album is definately something for you!